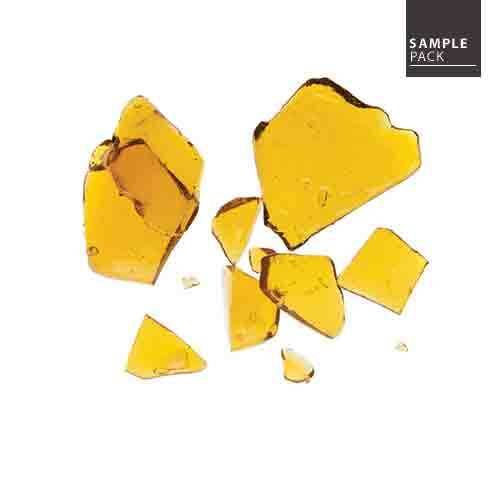 Green Gold Shatter Sample Pack | Order Shatter Online | Product Info. SKU: GGSample. Categories: Extracts, Shatter. Tag: shatter. The highest quality and best priced Shatter Sample Pack in Canada. 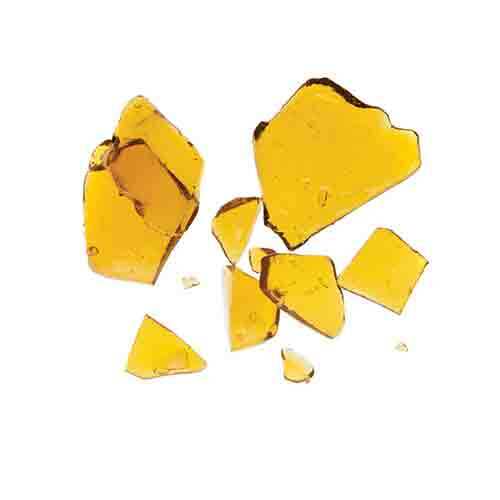 Get a taste of everything that Green Gold shatter has to offer! MORE variations to come or if you would like to create your own please message us on live chat! Please let us know if you find a better sample pack out there because we always want to be ahead of the game when it comes to offering deals to our community. Myth #1: clear shatter is not always the best shatter. Myth #2: 'snappy' shatter is the best. It's really convenient for dabbing but it does not necessarily mean the shatter is better quality than the rest. The truth is that it really depends on the parent plant, the purge, and the producer. Green Gold has you covered for all of this. I was hoping WP would add a sample pack for the Green Gold products so I emailed Dean and then within a few hours they had it up on the site. I’m incredibly excited to try out the Lemon Haze because the Bubba Kush is already one of my favourites. Ordered last week, time to order again. I love this sample pack so far; I’ve never tried Green Gold but I like it. For me the Lemon Haze is the best, it really captures some strong Sativa effects which are my favorites. Even though it has the lowest THC it is the hardest hitting for me. The Ultra Master is also a heavy hitting shatter but it’s more relaxing. Ditto on the Bubba Kush, more of a muscle relaxer.The taste on all the packs is light but it’s there, I think low temp nail settings would be good, I’m switching to 550 celsius as I’m typing this. 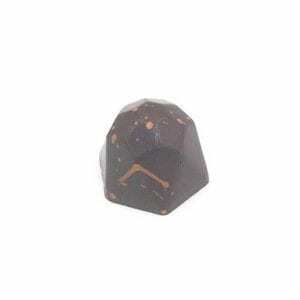 Overall I love the price and the variety, it’s so nice I ordered twice. One of the best sample packs ive tried, the price and quality out match the rest ive found online. the lemon haze was my go to threw the day did well to keep me energized and upbeat/happy strong notes of lemon burst threw on every hit. The master kush and bubba kush are my go to for my night time use. Bubba kush worked well for relaxing my muscles and nausea, while as the master kush eliminated my insomnia after a couple hits. Both have a strong kush aroma and taste, definitely ordering again! It’s a great deal to be able to try all three varieties at a affordable cost. My favourite has to be the lemon haze. Great flavours with uplifting euphorias. 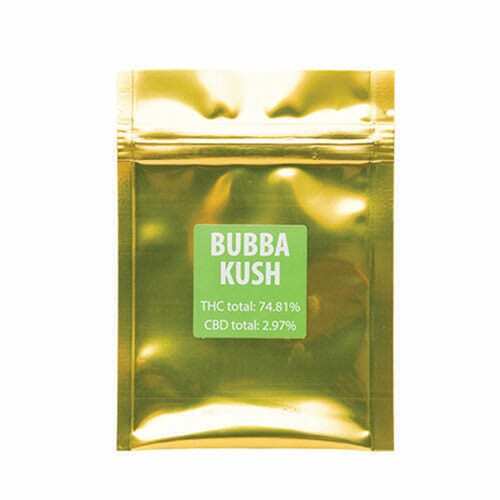 Bubba kush and master kush both provide a excellent taste and quality. l love theses sample packs! 3 awesome shatter! Im speechless this is so great !! Love it! I’ve ordered it a couple of times now and I still can’t make up my mind which variety I prefer. I’ll have to get it at least once more to help me decide. I’m very thankful WhitePalm has made this sample pack available! Thanks WhitePalm! No doubt in my mind this is one of the best sample packs I have tried from and producer. The Green Gold quality was nothing to complain about and the price is great! I really enjoyed the taste and the affects from the Ultra Master, worked perfect for my back issues. Thanks White Palm and Green Gold. What a perfect variety pack. And i really dig the little leprechaun lol the quality of this shatter is amazing and the taste is even better. Lemon haze is definitly my favorite for my morning smoke. Great shatter for the price, but not the best. A sample pack of Green Gold’s new strains would be great as the taste and effects are even better. Hey Robert, thank you for bringing this to our attention. We will be following up with Green Gold immediately. A must on every order,the greengold sampler always delivers consistently quality product with a variety of flavors.very excited to try the second option. Possibly in the near future a pick and choose sampler! White Rhino pack was awesome they all had very nice buzzes! The Ultra Master is some of the best shatter I have ever came across! this is a very flavor full combo – please keep this – white rhino is described very accurately on the menu hard hitting and smooth with a pleasant flavor i cant even put my finger on , juicy fruit and tangerine dream both provide a very hard hit with tasty -tasty flavor -this 3 pack is a must . Ultra master is a little strong in mouth..high in thc and leave a little wax taste at the end…good buzz. 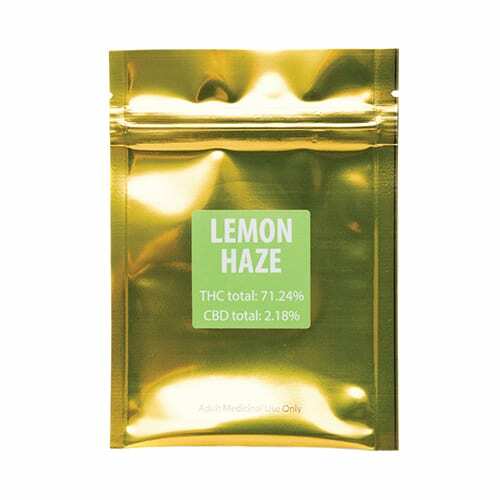 Lemon haze has an amazing taste..my favorite..lower in thc with 72%…has opposed to other shatter!! Between all 3 samples packa ultra master is the best on of then all. Love the sample packs should try to get more. I love this mix. My fav is the Ultra Master. It seems to immediately hit home. The best tasting is the Lemon Haze. Although the Bubba Kush is so delicious. I’ve ordered this combo several times without regret. It’s nice to have choices. Thanks for giving us these 3 combos to choose from. I’ve ordered all 3 and they are all great! My favourite today is Rockstar. Not only is it hard hitting with high THC it tastes wonderful. I got the new 3 shatter sample pack. Blueberry, pink kush and rockstar. They were all great, having their own distinct taste to em. I did ask to replace the rockstar for juicy fruit before they shipped it, but I ended up getting rockstar anyways so wasn’t very pleased bout that. Other than that, im happy and will definatly be buying again. All three strains had the same taste. And not a good taste either. Very harsh on the throat and painful coughs. Definitely not getting again. This is a great idea. It’s nice to have the different kinds. The lemon haze was my absolute favorite. The flavor is yummy. The other two were equally good. This was my first time purchasing shatter and after smoking it i was amazed of how good it tastes. I loved the taste of the Tangerine Dream, and the blueberry kush gives a nice mellow stone good for before bed. I would recommend trying this product to anyone, worth EVERY penny!! If u like to save an extra buck and still enjoy yourself this is a great product! Definitely better than phyto extracts for sure! Each has its own unique flavour and all have an amazing effect. Great way to get started if you have never tried shatter before. Amazing medication that works well and for a certainly reasonable price. Good product. Improvements can be made. Great price for the product. Excellent service by the vendor. I just can’t help but wonder why they haven’t set up a build your own option. 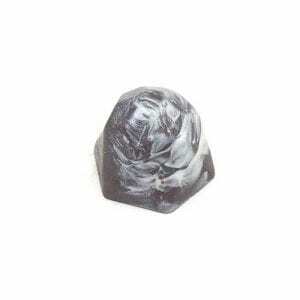 I love the variety packs, and you can contact them and request other varieties. But why not just allow users to pick 3 of their choosing? It's becoming a staple. More choices would be great! I would love to be able to select more varieties. Master kush came in alittle lower than anticipated for thc at 78.4% decent flavour, does tickle the throat in a not so pleasant way. The bubba kush hit harsh. After taste was nice. Goes right to the head. You’d swear it’s stronger than the ultra master kush.. but it’s not. My batch came with 77.7% thc. Again alittle lower than expected from a power house of a strain. Highly recommend buying the blueberry over and over. The best one of the group was by far the blueberry. However not a big fan of the shatter much rather budder. I love the sample packs! Its great for trying different strains and brands to get a feel for the different products. I did not much like the small container that this company packages with since i felt like there was product that I couldn’t get out, that being said the container was beneficial for traveling. for what you get, this is a great deal. i love having options, and i was pretty impressed by the quality of the shatter. all was smooth and flavourful. I was sold on Rockstar! Forget about it friends!!! I’ve had all 6 flavours/strains, and you will not be dissapointed!!!! Guaranteed!!! Clear burning great taste, only bad is the plastics container they put it into, it’s hard to open and leave a bad plastic taste on the shatter. Rainbow kush all the way! As far as I am concerned green gold is the bomb as far as shatter goes! No matter what sample pack you get you cant go wrong I have not been disappointed at all with any shatter from green gold its all been clear, snappy, flavorful and always does the trick for medicating yourself no matter what your ailment is!! Thanks wp for carrying this and thanks gg for putting out such an excellent product!